Dr Claudia Perren has invited TERROIR to participate in the major exhibition on Australian architecture she is curating with Kristien Ring at the DAZ in Berlin, Germany. 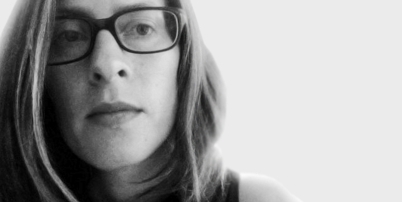 Claudia is a Berlin and Sydney based architect, curator and journalist. She is currently teaching architectural design, history and theory at the University of Sydney and UTS. Her research areas and interests focus on modernism in Australia, moving architecture, and on the intersections of the disciplines of art, architecture and philosophy. Her writings have been published in Germany, the Netherlands, Australia, the Czech Republic, Spain and Switzerland.